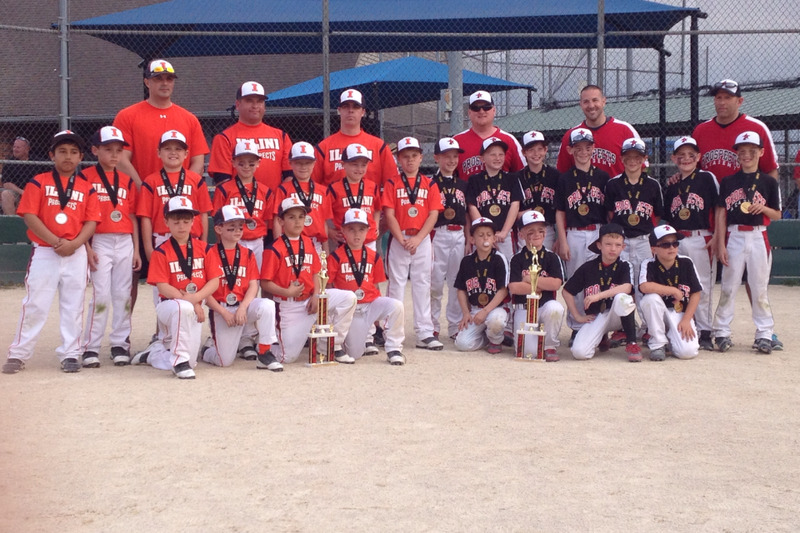 Wisconsin Hitters Finish 1st and 2nd! 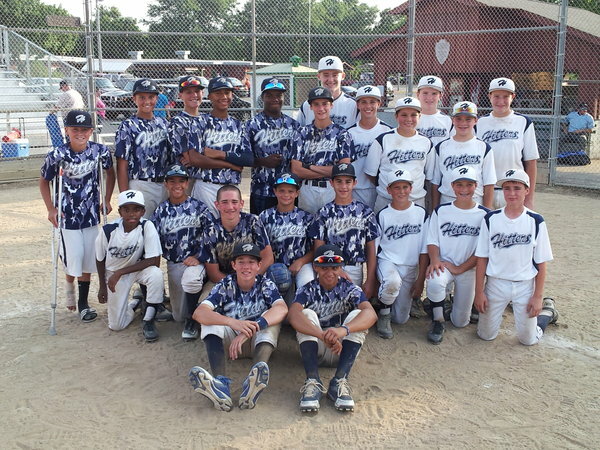 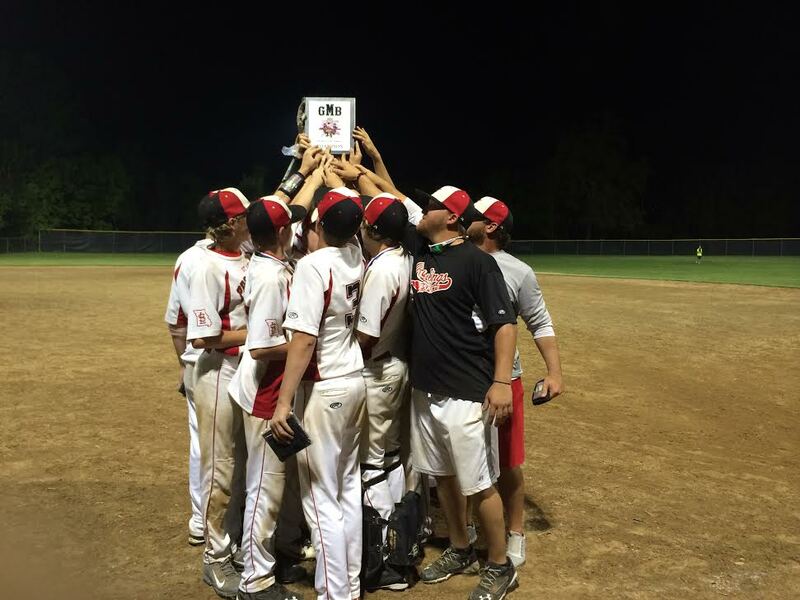 Rawlings Recruits Finish Off a Great Season! 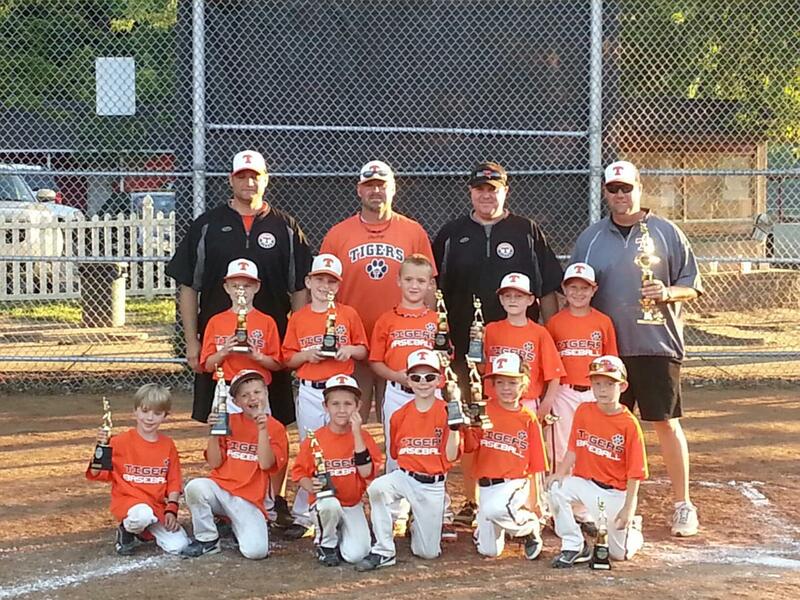 7U Tigers-Jaworowski Wins the 7UP Classic!! 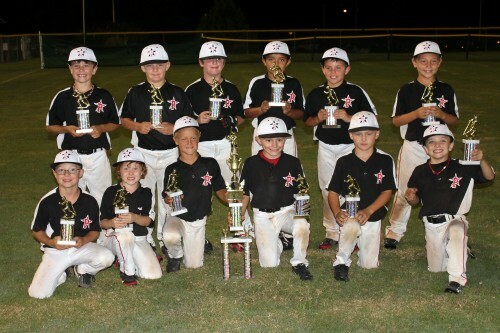 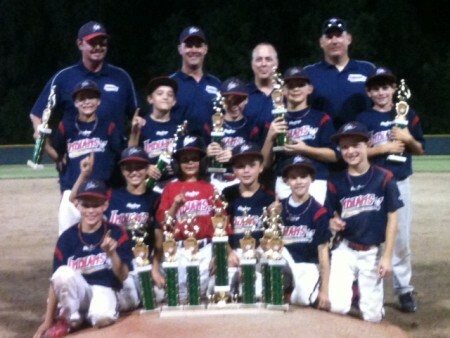 Rawlings Arkansas 8U Prospects Win Cobra Clash Tourney! 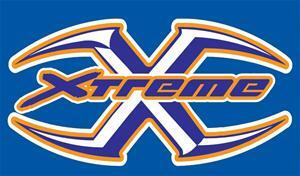 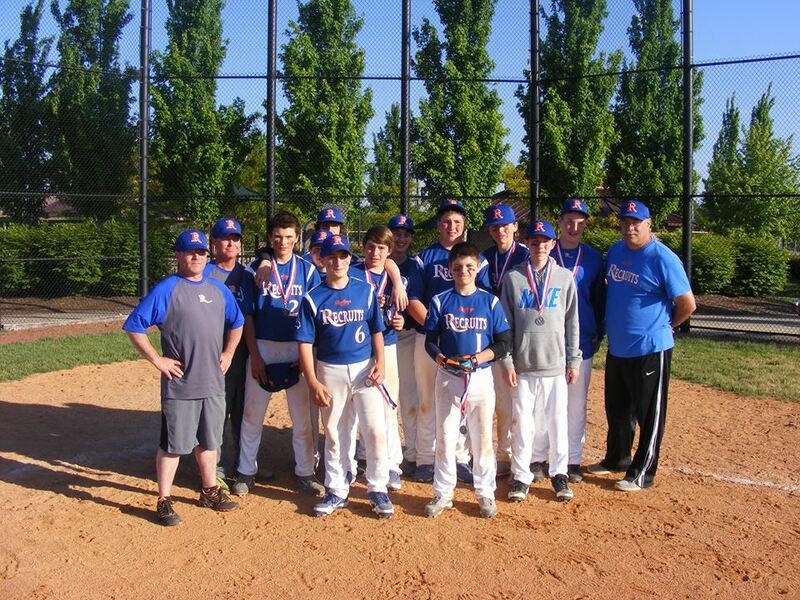 Congrats to both of our Prospects teams who brought home 1st and 2nd in the Arch Madness USSSA NIT.